The annual PCORI fees are due at the end of the month from health insurers and plan sponsors offering self-funded health insurance plans. 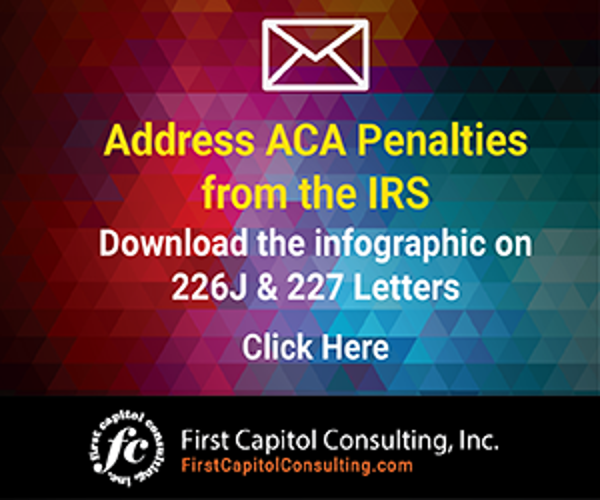 On July 31, these employers must pay the Patient-Centered Outcomes Research Trust Fund Fee using Form 720, otherwise known as the Quarterly Federal Excise Tax Return. According to the IRS, the fee should be paid using the Electronic Federal Tax Payment System (EFTPS). The Patient-Centered Outcomes Research Trust Fund fee is a fee on issuers of specified health insurance policies and plan sponsors of applicable self-insured health plans that helps to fund the Patient-Centered Outcomes Research Institute (PCORI), which was established by the Affordable Care Act (ACA). The institute assists, through research, patients, clinicians, purchasers and policy-makers, in making informed health decisions by advancing the quality and relevance of evidence-based medicine. The institute compiles and distributes comparative clinical effectiveness research findings. The PCORI fee is calculated off the average number of lives covered during the policy year. That means that all parties enrolled will have to be accounted for such as dependents, spouses, retirees, and COBRA beneficiaries. Depending on when the plan starts and ends also can determine the fee per form. For policy and plan years ending after Sept. 30, 2016, and before Oct. 1, 2017, the applicable dollar amount is $2.26, which is multiplied by the number of covered lives determined for the appropriate period. For policy and plan years ending after Sept. 30, 2017, and before Oct. 1, 2018, the applicable dollar amount is $2.39. For calendar year plans, the 2018 calendar year is the final year for paying the assessment. The PCORI fee will not be assessed for plan years ending after Sept. 30, 2019. The final regulations specify that the PCORI fees also apply to short-term plan of applicable self-insured health plans; that is, plans that run shorter than 12 months in duration. The only exceptions for paying PCORI fees apply to governmental programs and programs established by federal law for providing medical care. If your organization is subject to the PCORI fees, make sure you get your information in before July 31 as failure to pay the fee could result in IRS penalties. Since the PCORI fee is considered an excise tax, it is calculated under IRC 6651. Some third-party organizations may include PCORI coordination as a part of their ACA compliance service at no extra charge. 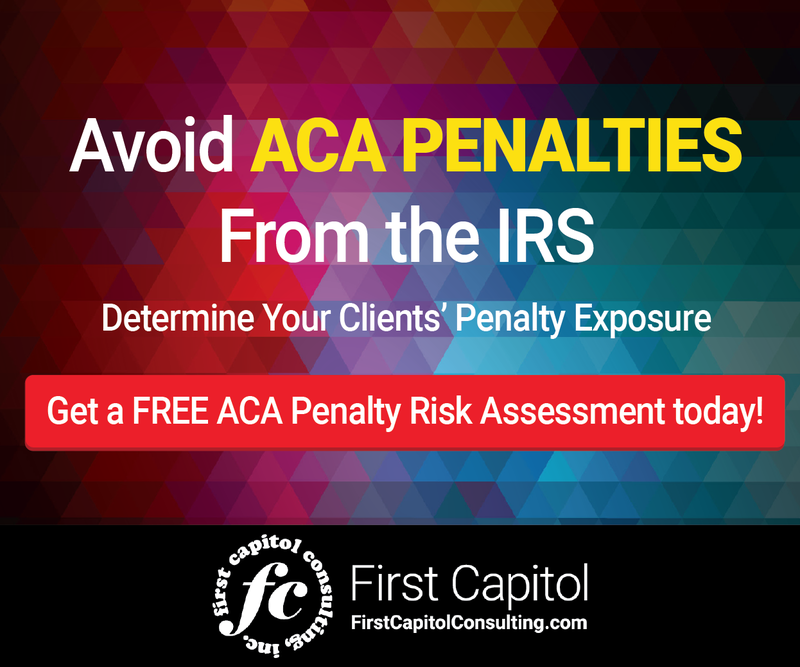 For more information from the IRS on the PCORI fee, click here. Employers and sponsors offering a self-funded health insurance plan will need to submit their annual PCORI fees by the end of the month.